California without the Pacific ocean would be…well, Nevada. Categories: Uncategorized | Tags: book, coast, ecology, Navy, ocean, pacific, port | Permalink. 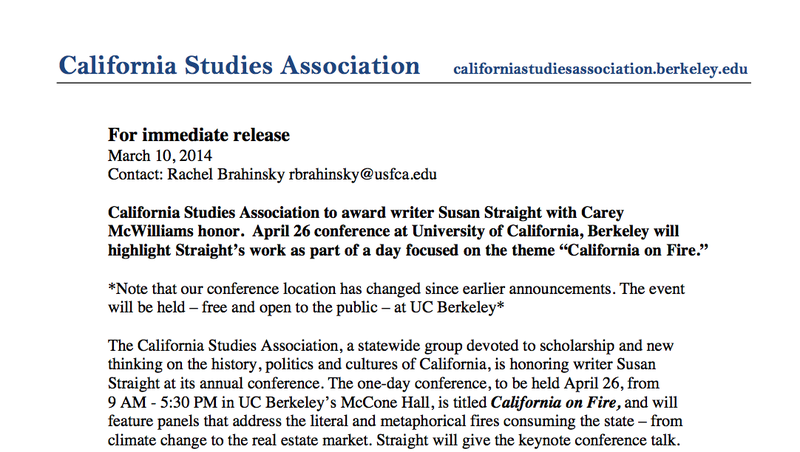 The California Studies Association, a statewide group devoted to scholarship and new thinking on the history, politics and cultures of California, is honoring writer Susan Straight at its annual conference. 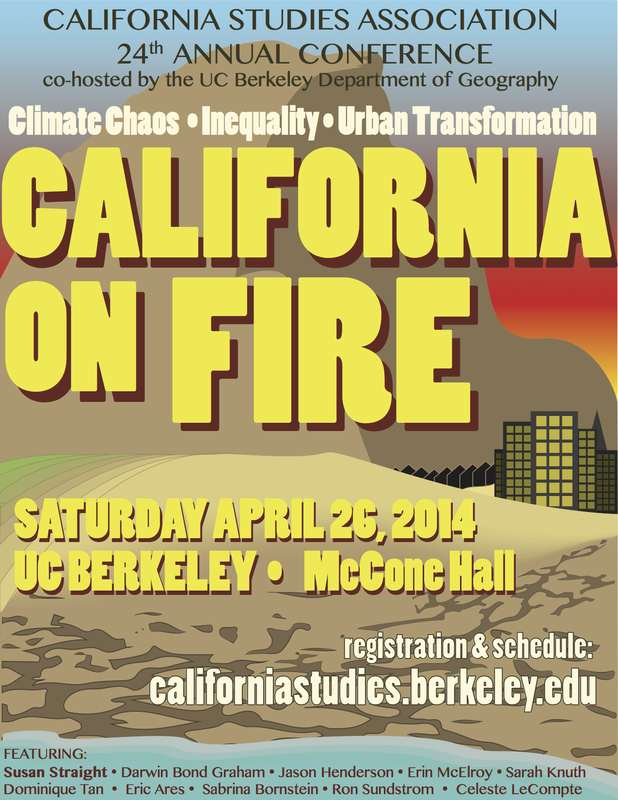 The one-day conference, to be held April 26, from 9 AM – 5:30 PM in UC Berkeley’s McCone Hall, is titled California on Fire, and will feature panels that address the literal and metaphorical fires consuming the state – from climate change to the real estate market. Straight will give the keynote conference talk. See below for the complete schedule. The California Studies Association (CSA) is an independent organization, dedicated to the exchange of ideas about California, the promotion of an integrated understanding of California as a region, and to creating a public discourse on the future of this richly textured state. The CSA embraces the broadest spectrum of concerns about California, its people, politics, economy, environment, science, arts, history, and literature. Through an annual California Studies Conference and other programs, the Association creates a public forum for the discussion of California, past, present and future. It promotes public education about California and serves as an umbrella group for California Studies programs at all educational levels. The Association includes people from every walk of life: faculty and teachers, students, policy makers, labor organizers, business people, local historians, writers and artists. It features the contributions of everyone who studies California, makes practical contributions to the State, or seeks to express the fabric of this multiethnic society. It values the cross-fertilization of ideas between fields of expertise and around the state and emphatically maintains a balance of academics and non-academics in its leadership, membership and activities. CSA seeks deeper bonds among all Californians and a stronger sense of the common weal, through networks of small and large institutions, across diverse communities, and among activists, experts, civil servants, writers, artists and performers. It hails the discovery of better ways to live and work in California and more enlightened public policies that serve the broadest definition of the people of this state. Straight is our 2014 selection for the Carey McWilliams Award, which is given each year to a writer, scholar, or artist who lives up to the best tradition of McWilliams’s work. 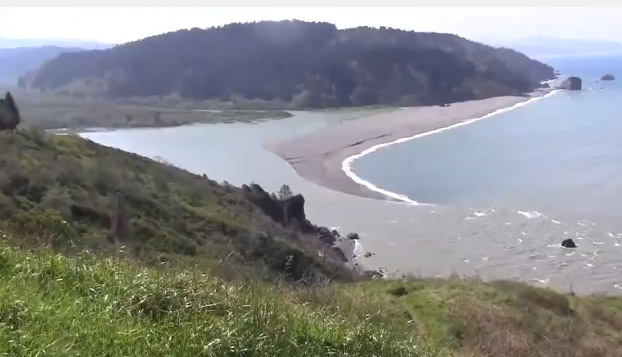 That is, someone whose artistic vision, moral force, and intellectual clarity give voice to the people of California, their needs and desires, sufferings, struggles, and triumphs. McWilliams (1905–1980) is best known for his writings about California, including the condition of migrant farm workers and the internment of Japanese Americans during World War II. His activism took other forms as well. In the early 1940s, he led a campaign to overturn the convictions of mostly Latino youths following the Sleepy Lagoon murder trial. He also helped cool the city’s temperature during the Zoot Suit Riots, when scuffles between servicemen and Latino youths spun out of control. From 1955 to 1975, he edited The Nation magazine, where he sponsored important investigative reporting as well as trenchant social, political, and cultural analysis. Previous McWilliams Award honorees include Maxine Hong Kingston, Mike Davis, Laura Pulido, Robert Gottleib, Peter Schrag, and Kevin Starr, among others. A professor of creative writing at UC Riverside, Susan Straight is the author of eight novels, dozens of short stories and essays, and commentaries that have appeared in a variety of publications and web sites. She was a National Book Award finalist and the recipient of an Edgar prize, among many other honors and awards. Straight is a native of Riverside and still lives in the working class neighborhood where she grew up, and she’s part of an extended multiethnic Riverside family of about 200 relatives. Straight writes about multiethnic working class people whose lives are difficult and often tragic. While most of her characters live in Rio Seco, she stretches their stories back to family roots in the African American South and the rural villages of Mexico. Walter Mosley says that Straight’s work creates “an alley, a neighborhood, a history that is as rich and tragic as any Shakespearean tale.” The Los Angeles Times observes that “you’ve never seen writing like this about this part of Southern California—the parking lots and backyards, the dusty foliage no one bothers to name.” The Boston Globe says that despite their often tragic lives, Straight’s characters “still recognize the splendor of the natural world, from the pepper trees behind the taqueria to the orange blossoms in the alley scenting the midnight air.” This spring Susan Straight will also receive the Los Angeles Times Kirsch Award for lifetime achievement in literature. One of her novels tells the story of a Black firefighter in the 1990s and she plans to focus her talk at the CSA conference around that text and the ways that fire shapes life in Southern California. Call for Maps and Graphics Still Open! Please note that the Call for Films has been cancelled but the Call for Maps and Graphics – to be displayed in large format during the conference is still open. See our website for details. Preliminary Schedule: Please see our website for conference registration (available soon). The event is free and open to the public, but please register so we know how much coffee to pour! 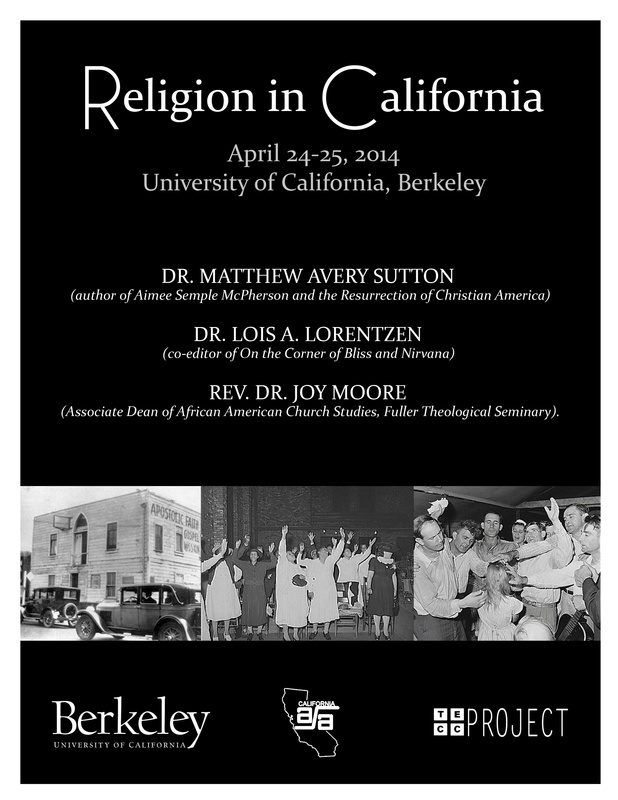 Categories: Uncategorized | Tags: Religion, UC Berkeley | Permalink. One more chance to catch Tomas Summers Sandoval in the Bay Area… March 18 at the University of San Francisco. Lecture/presentation by Tomás F. Summers Sandoval Jr., associate professor of Chicana/o-Latina/o studies and history at Pomona College. 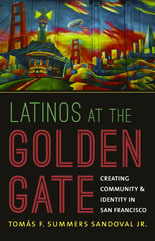 Dr. Sandoval will present on his recent book Latinos at the Golden Gate: Creating Community and Identity in San Francisco. This event is sponsored by USF’s Graduate Program in Urban Affairs, based in the Leo T. McCarthy Center for Public Service and the Common Good. Light snacks provided. About the book: Born in an explosive boom and built through distinct economic networks, San Francisco has a cosmopolitan character that often masks the challenges migrants faced to create community in the city by the bay. Latin American migrants have been part of the city’s story since its beginning. Charting the development of a hybrid Latino identity forged through struggle–latinidad–from the Gold Rush through the civil rights era, Tomás F. Summers Sandoval Jr. chronicles the rise of San Francisco’s diverse community of Latin American migrants. This latinidad, Summers Sandoval shows, was formed and made visible on college campuses and in churches, neighborhoods, movements for change, youth groups, protests, the Spanish-language press, and business districts. Using diverse archival sources, Summers Sandoval gives readers a panoramic perspective on the transformation of a multinational, multigenerational population into a visible, cohesive, and diverse community that today is a major force for social and political activism and cultural production in California and beyond. Categories: Uncategorized | Tags: Latinos at the Golden Gate, Tomas Summers Sandoval, USF | Permalink. 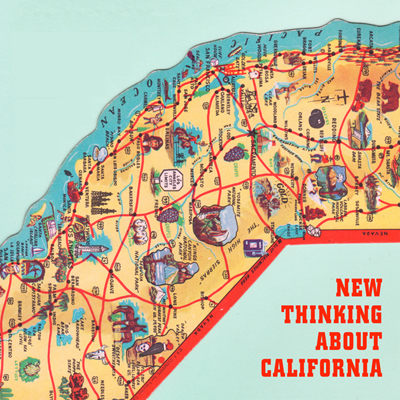 The California Design Research Group, which comprises scholars in the University of California system whose research concerns Californian architecture, landscape architecture, and design, announces its first bi-annual Graduate Student Colloquium: New Thinking About California. PhD candidates from Europe and the United States will present papers on topics addressing Californian architecture, landscape architecture, and design. When: Saturday, 8 March 2014, from 9:00 am to 4:30 pm, with a reception to follow from 4:30 pm to 6:00 pm. Where: 101 Wurster Hall, University of California, Berkeley (near College Avenue and Bancroft Way).